They have a warmth that seduces at low volume and thunders with a froth of dark undertones at more extreme volumes. 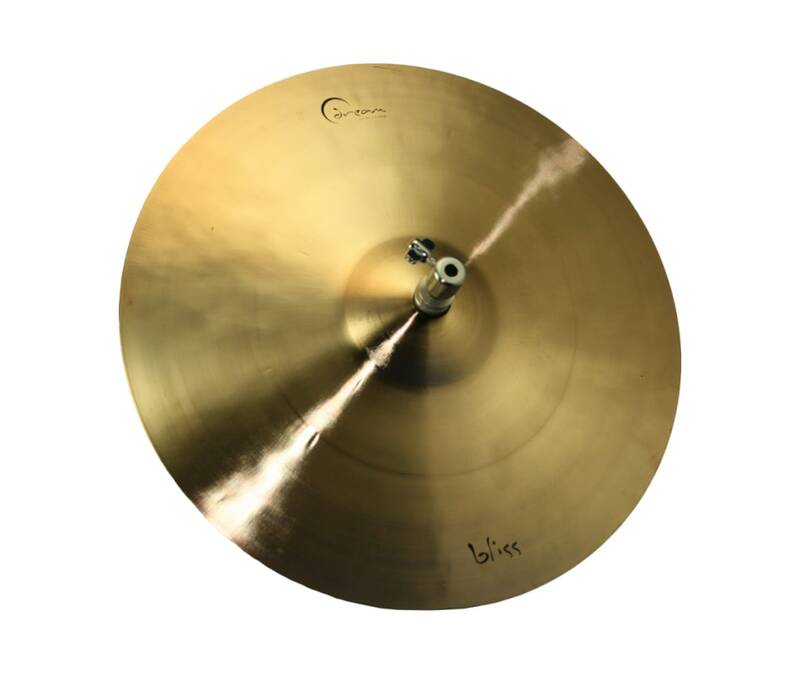 These cymbals come alive, shimmering and wobbling as if the mere touch of human hands excites the cymbal and it cant wait to get its voice out there and sing. They are exceptionally resilient and slightly soft on the stick. The undertones are warm, rich, dark with an edge of dragons breath. Each one is a unique, complex voice that will excite your imagination.